Many Brownsboro residents are looking forward to the increased interest in the area because of the Brownsboro Alliance Trail Association. BA Board Member Eunice Ray has lived in Brownsboro for more than 20 years, and is among the residents who are eager to showcase Brownsboro’s natural charm with the trail system. Help Eunice and Brownsboro Alliance extend the trail beyond Phase I. 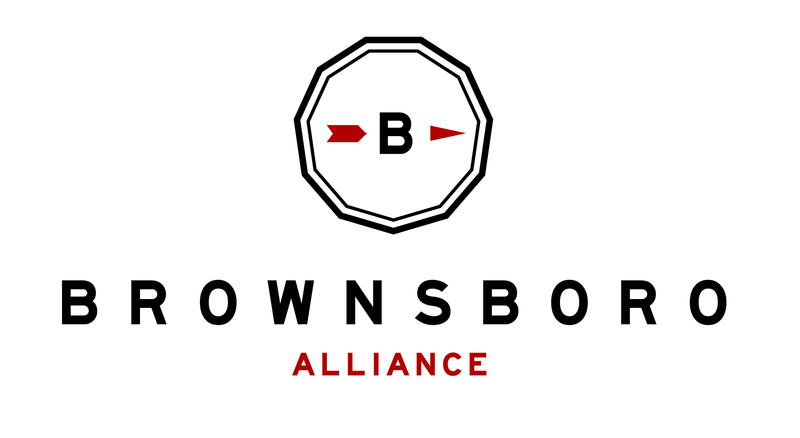 Donate to our Indiegogo Campaign and become a member of the Brownsboro Alliance Trail System!